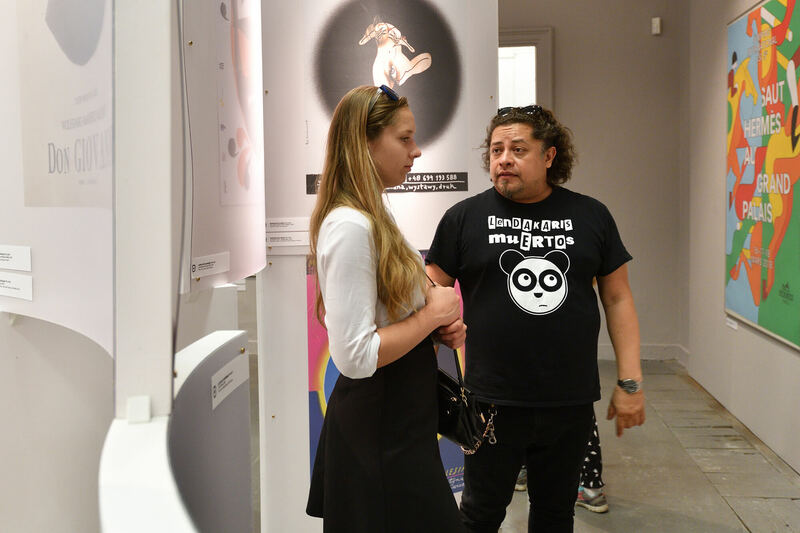 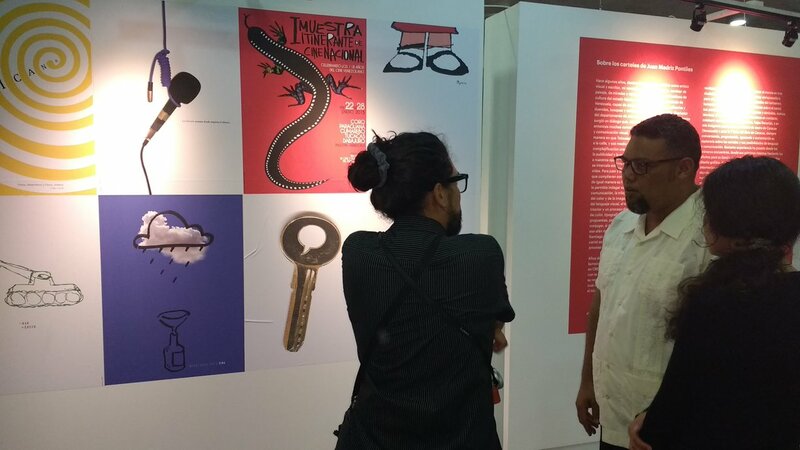 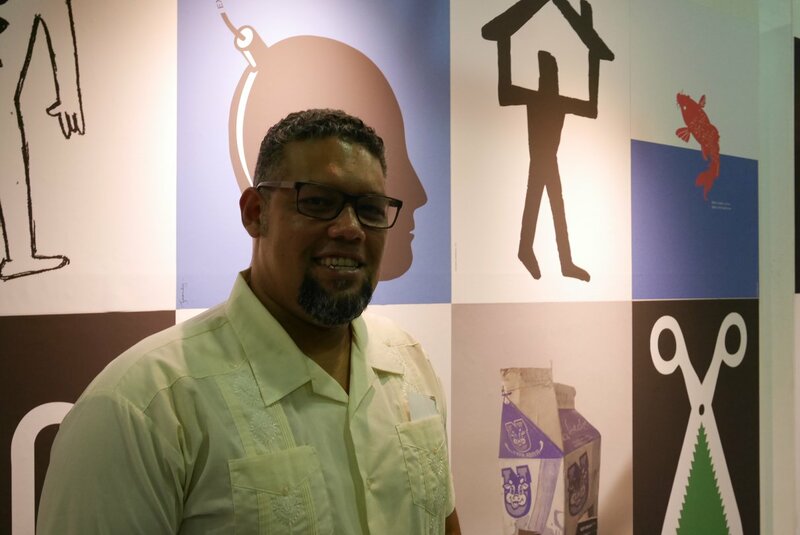 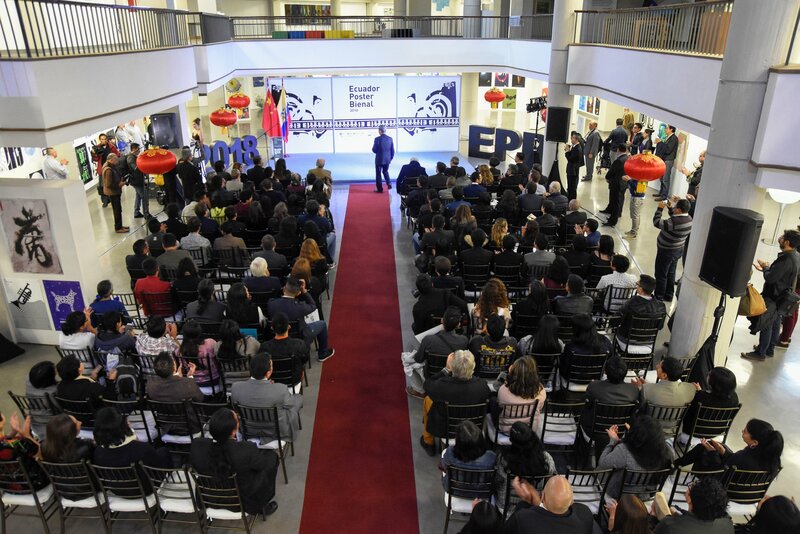 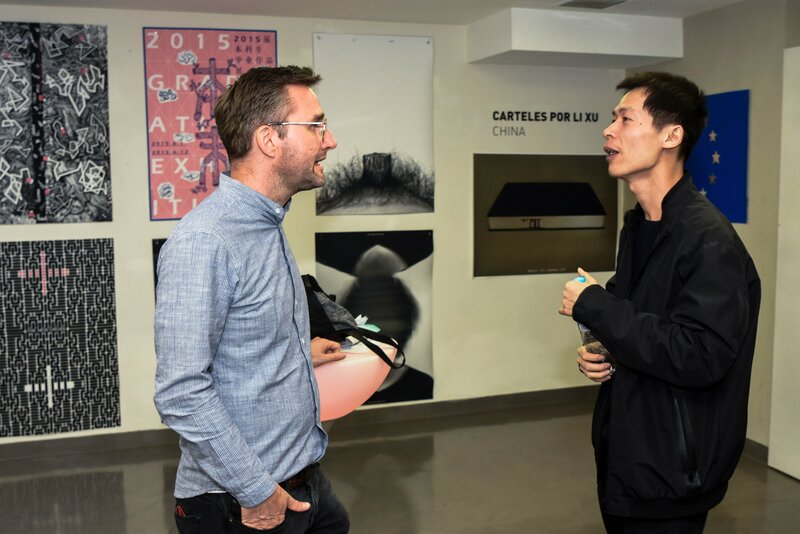 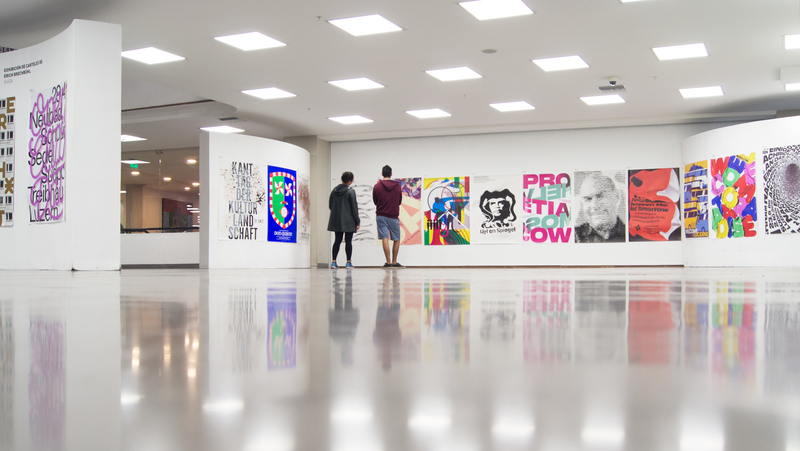 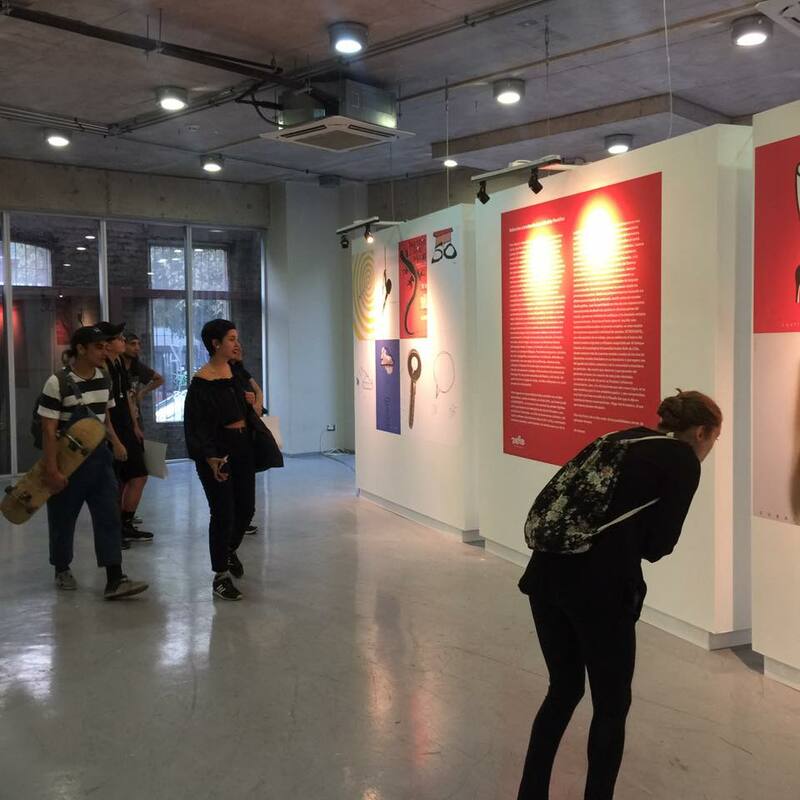 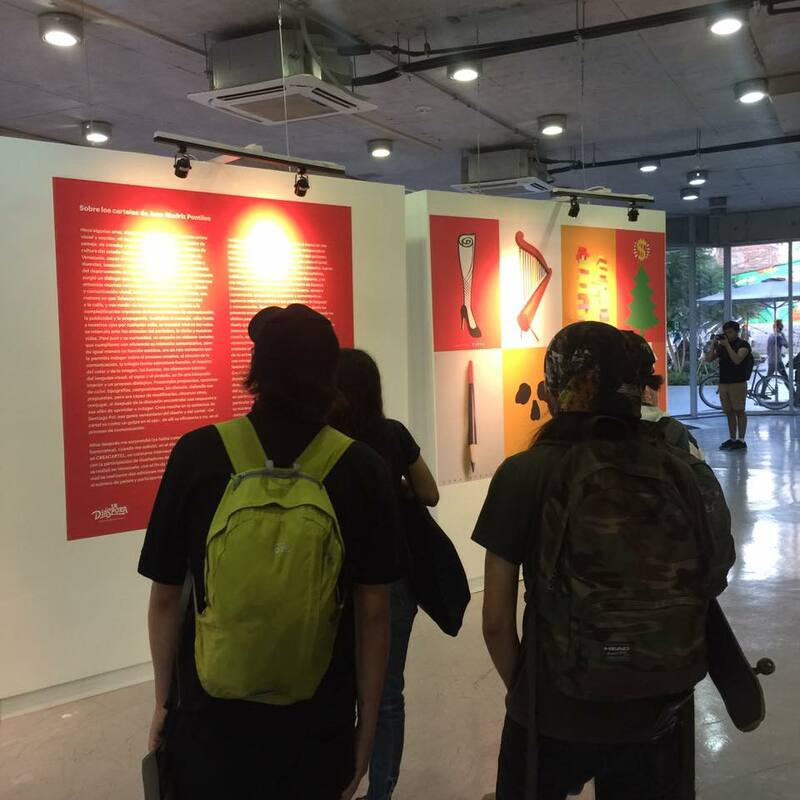 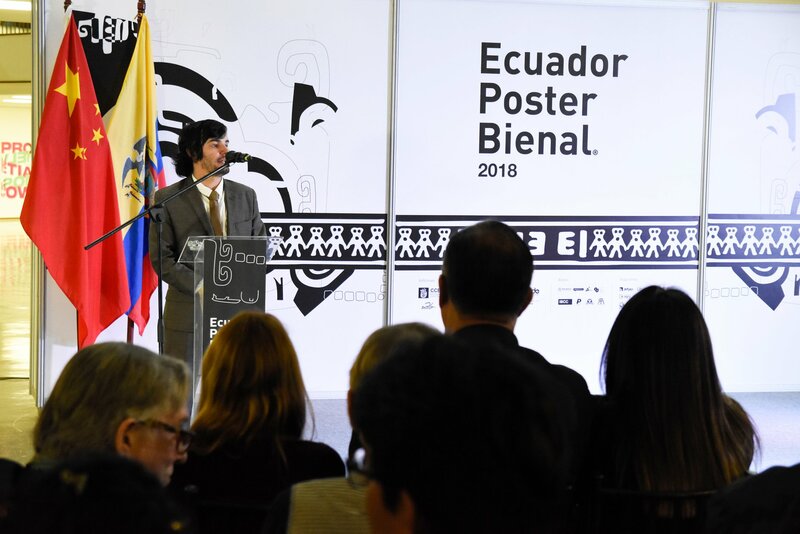 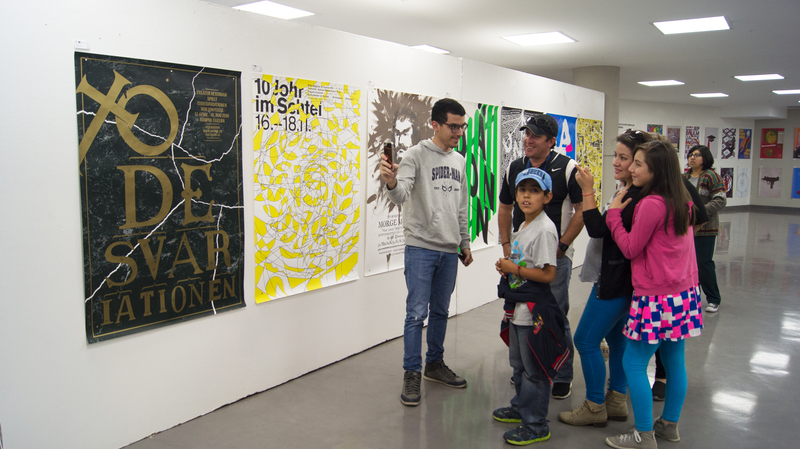 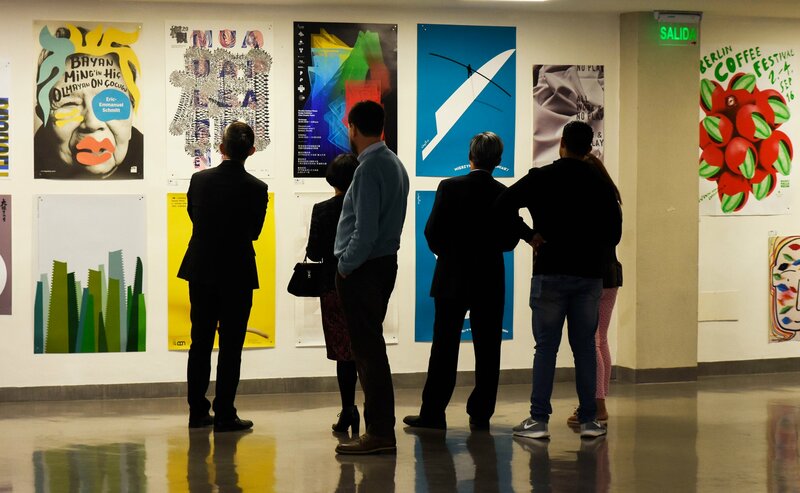 A few weeks ago was the successful opening of the Ecuador Poster Bienal® 2018 in Quito, Ecuador. 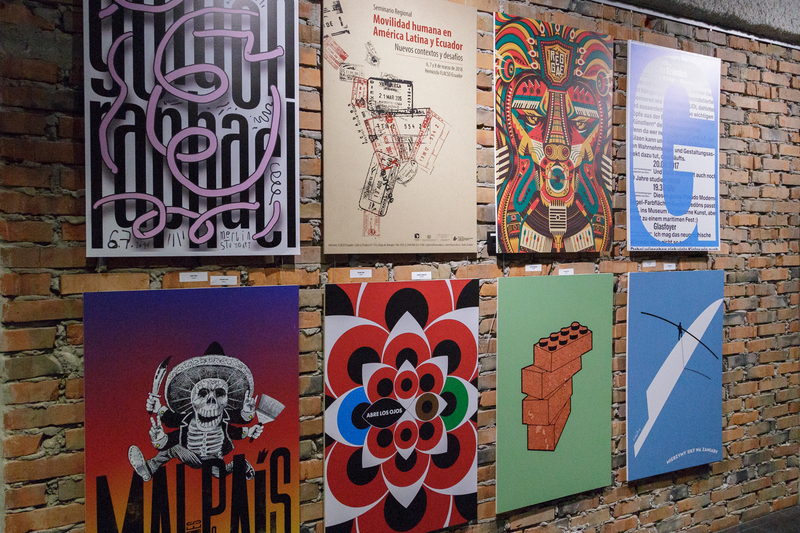 The exhibition consisted of over 800 posters from various topics such as Commercial, Social, Political and much more; also the Ecuador Poster Bienal® decided to showcase the work of such poster masters as Erich Brechbühl (Switzerland), Slobodan Štetić (Serbia), David Jiménez (Ecuador) and Speak Up Poster (Mexico) of which all of these posters were displayed in famous Casa de la Cultura Ecuatoriana Benjamín Carrión – Sala Jaoquin Pinto. 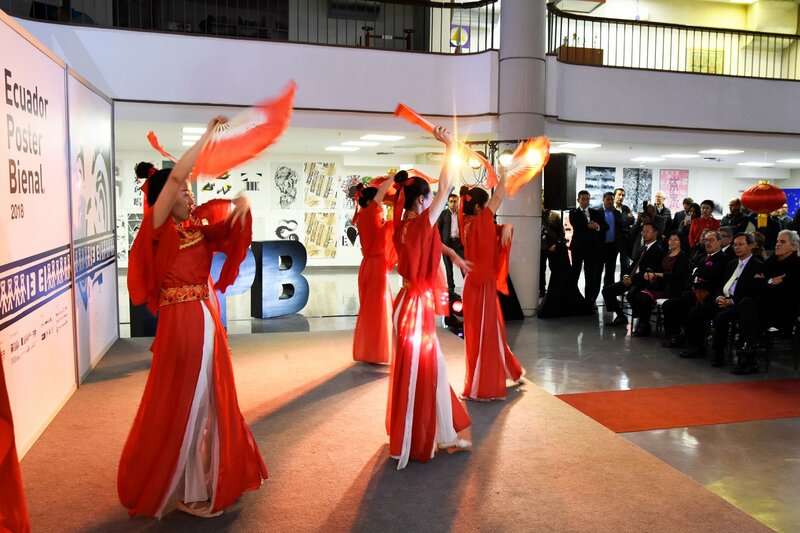 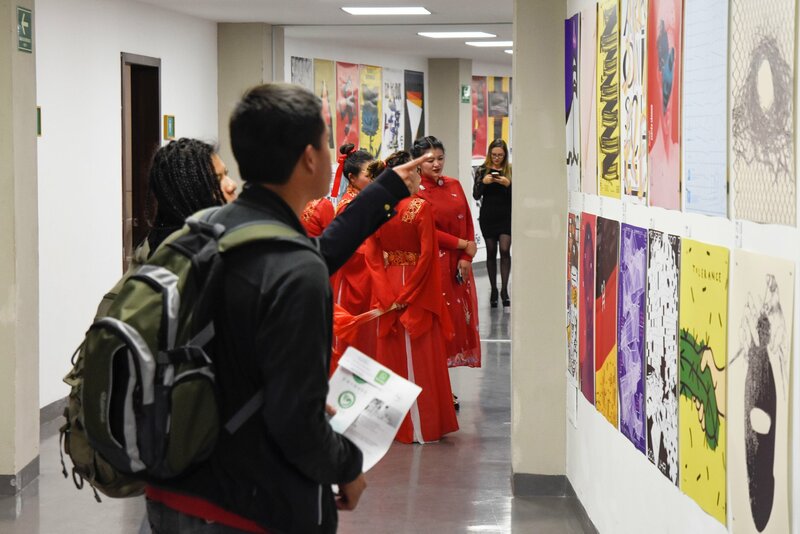 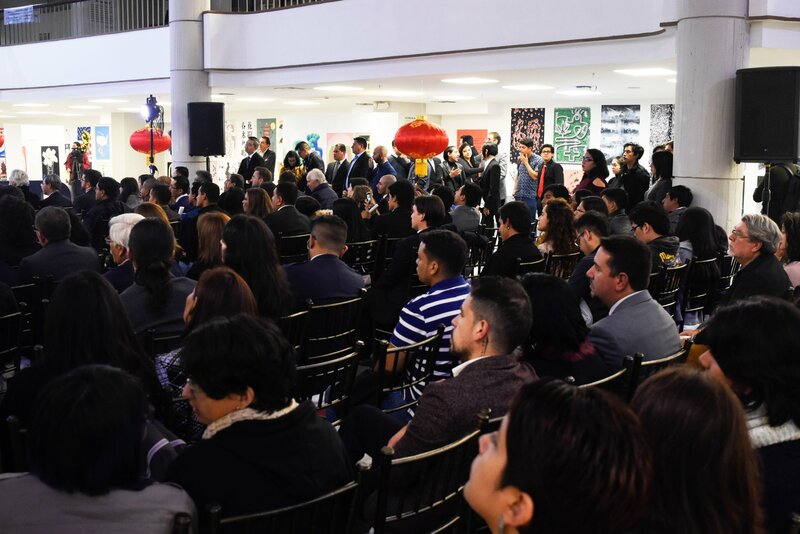 Finally a special exhibition called Chinese Culture (China) was organised in collaboration with Sha Feng and the Chinese Embassy in Ecuador to embrace the impact of the Chinese poster on the world. 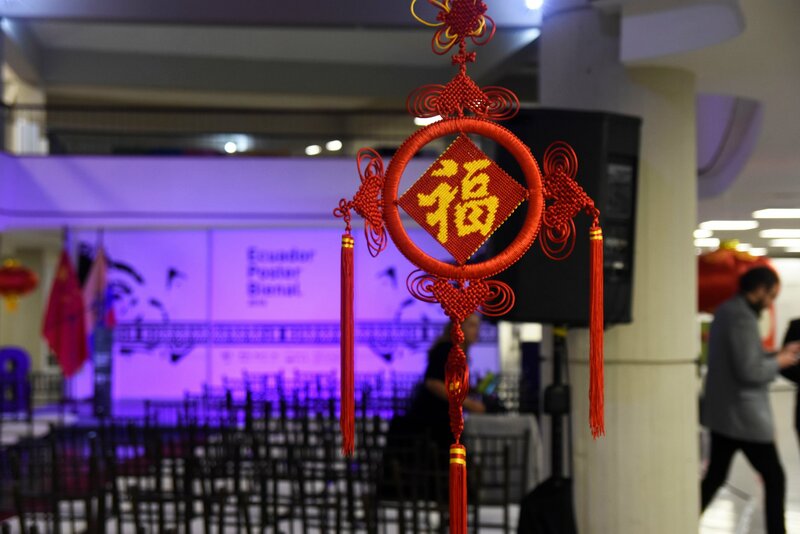 Back in 2017 China was nominated as the invited country of honour due to their contribution throughout the 2016 edition. 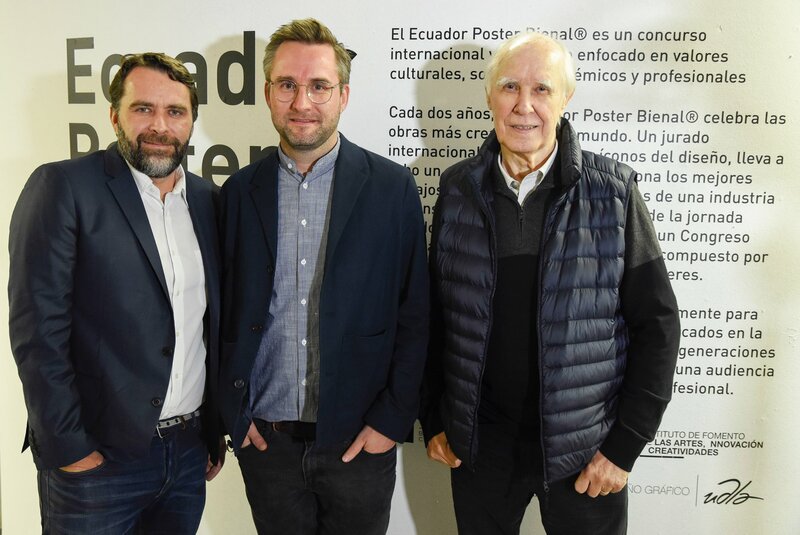 More information about the Ecuador Poster Bienal can be found on their official social media accounts (Facebook, Instagram and Twitter) and also on their website. 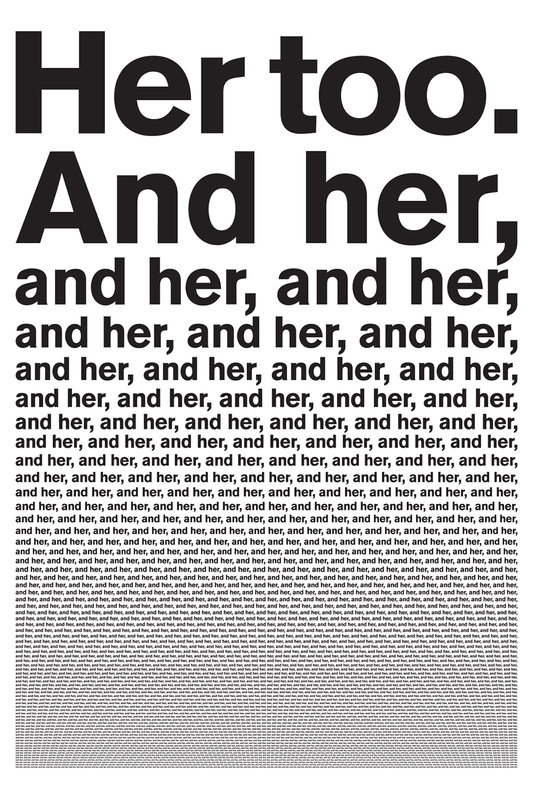 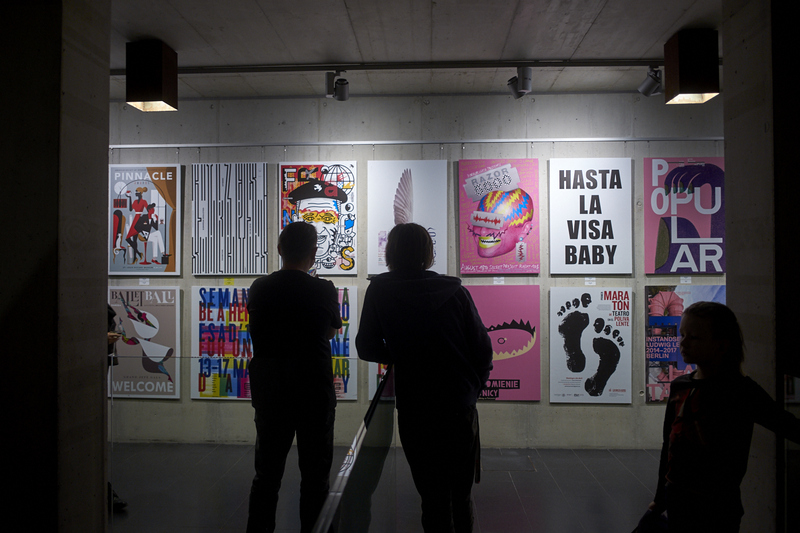 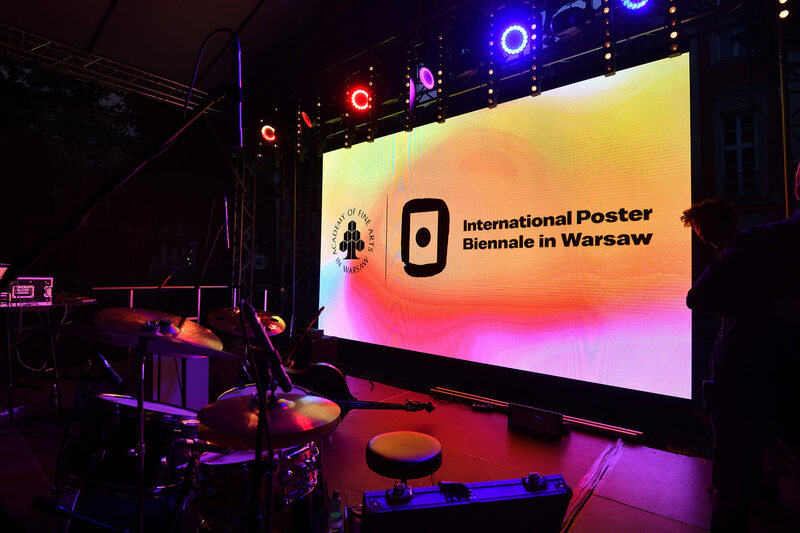 During the summer was the official opening of the historic 26th International Poster Biennale in Warsaw, Poland. 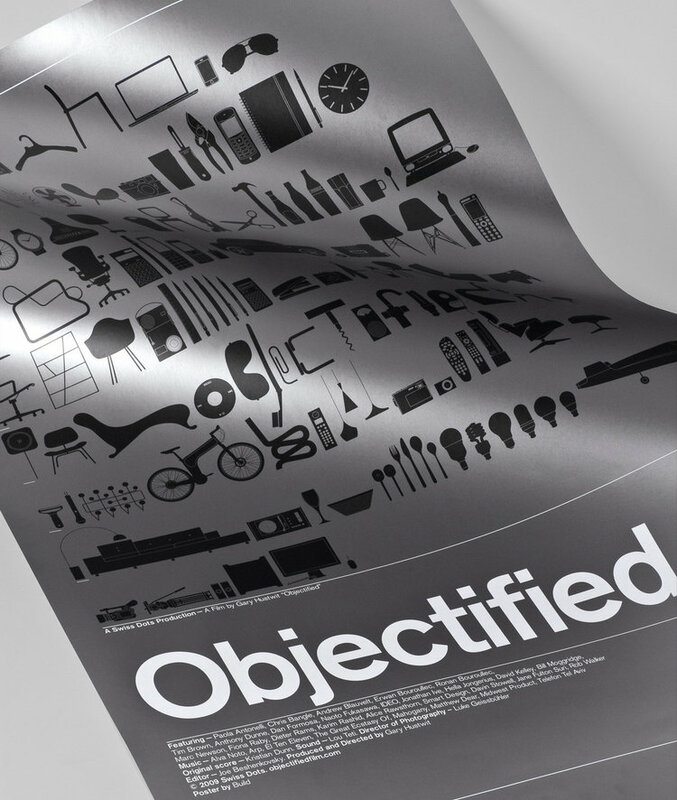 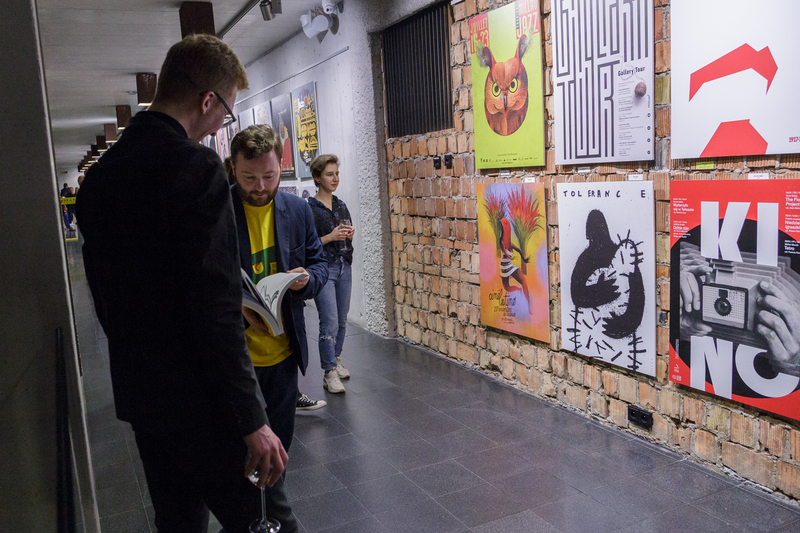 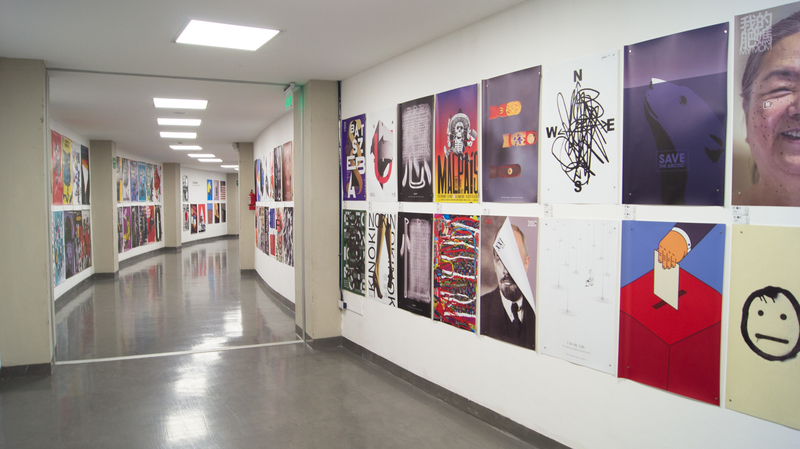 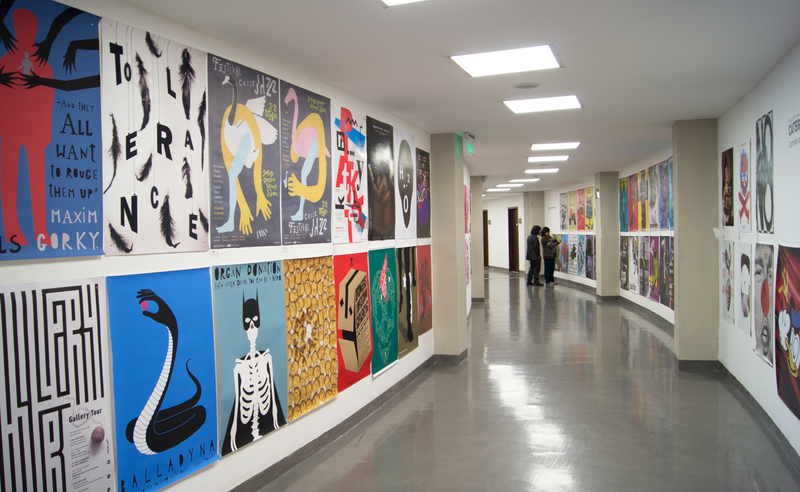 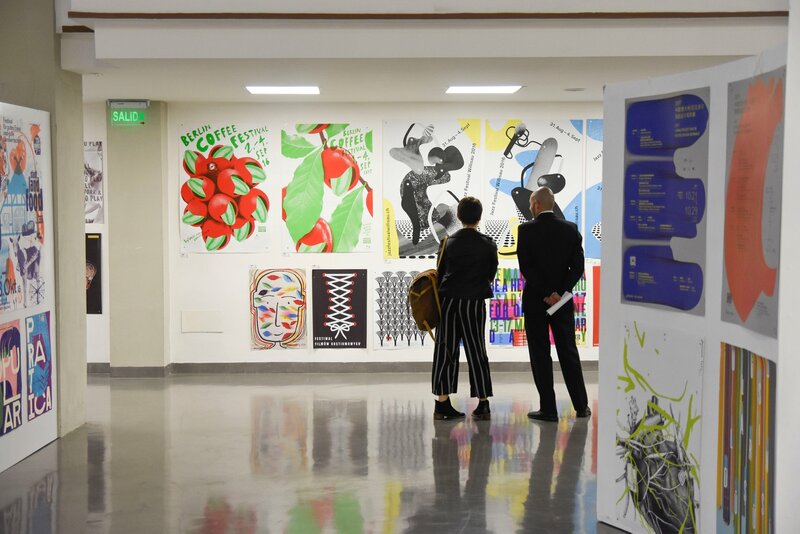 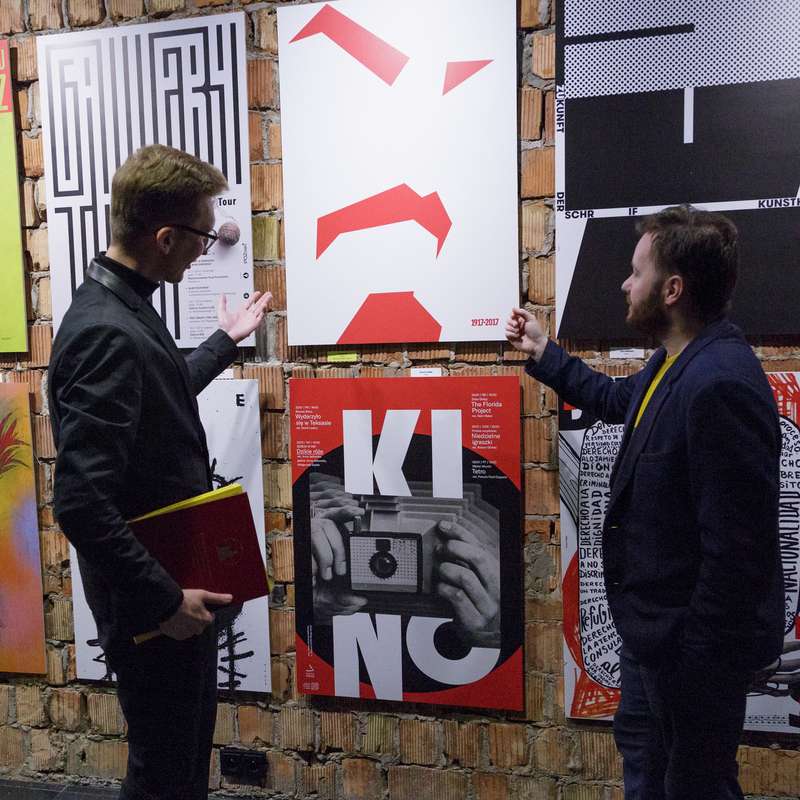 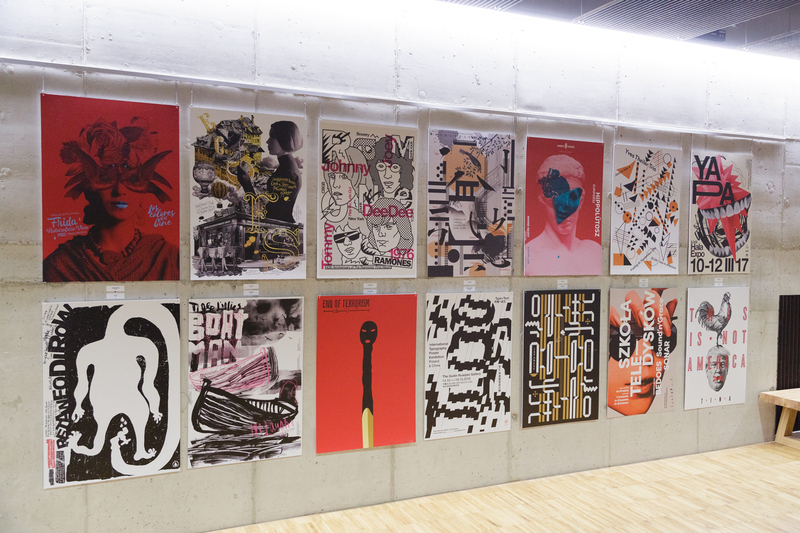 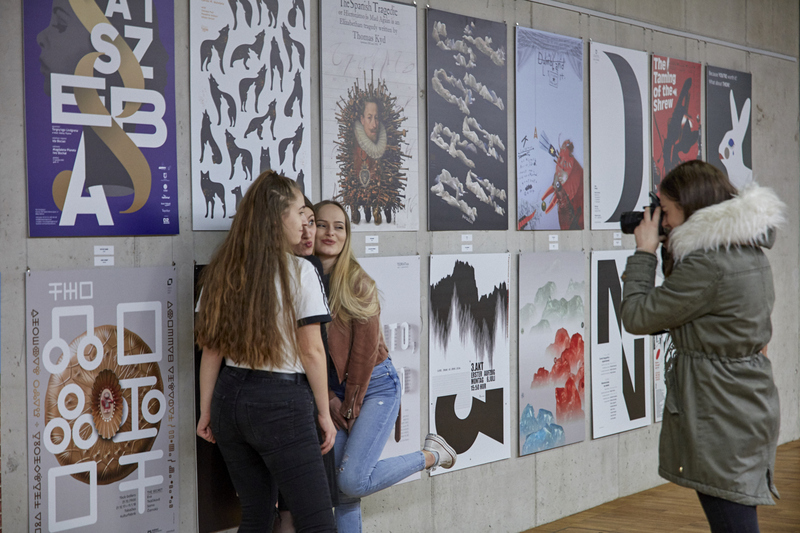 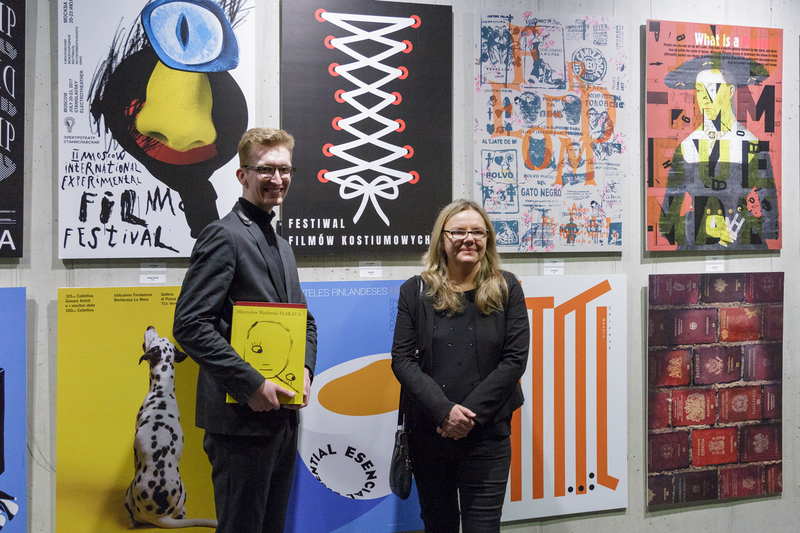 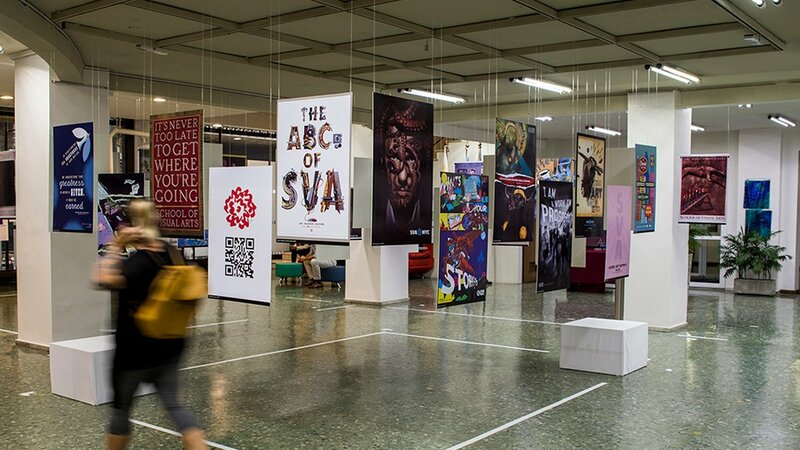 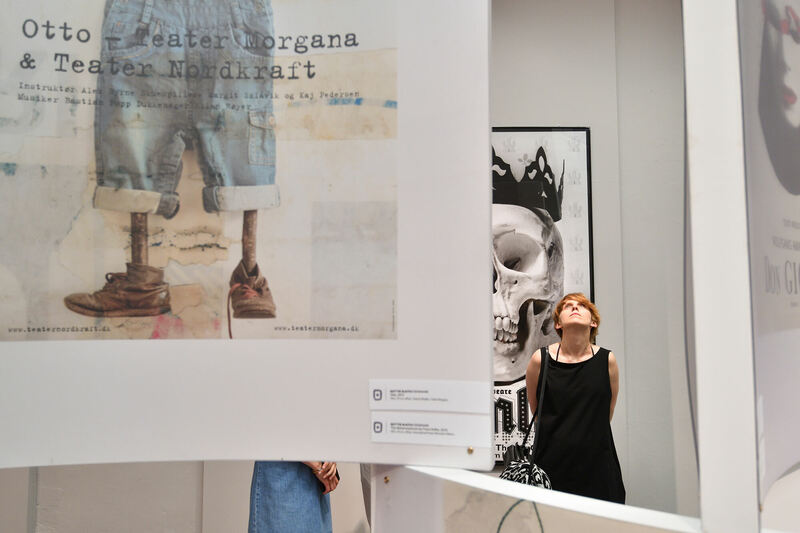 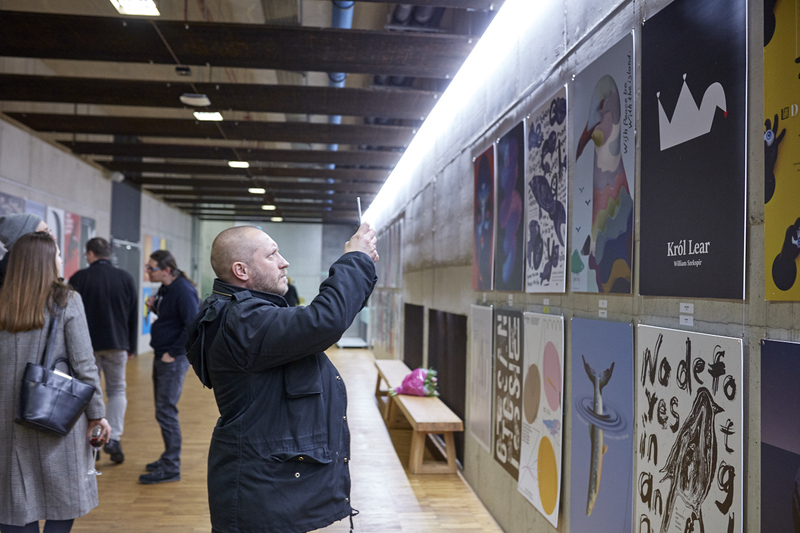 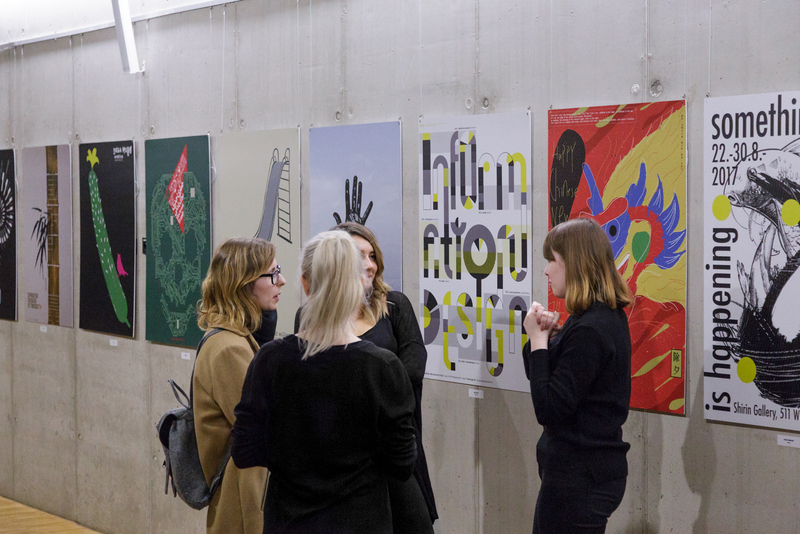 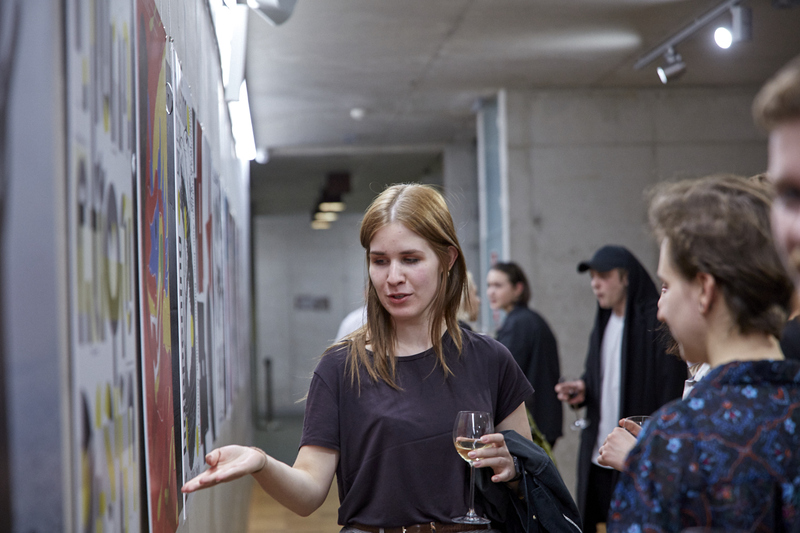 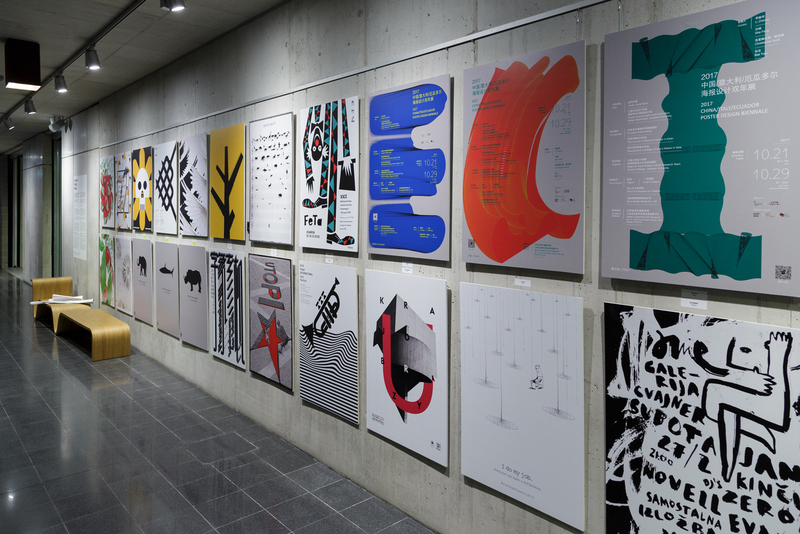 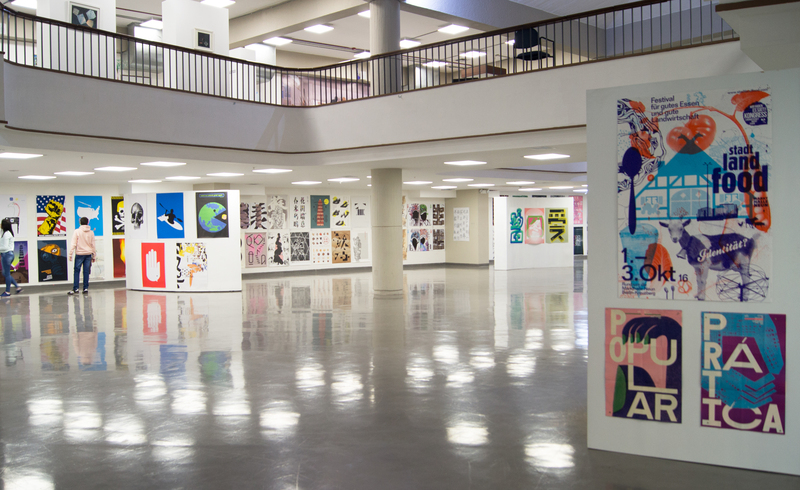 Over 300 posters were exhibited by many prominent artists and designers from around the world at the Warsaw Academy of Fine Arts. 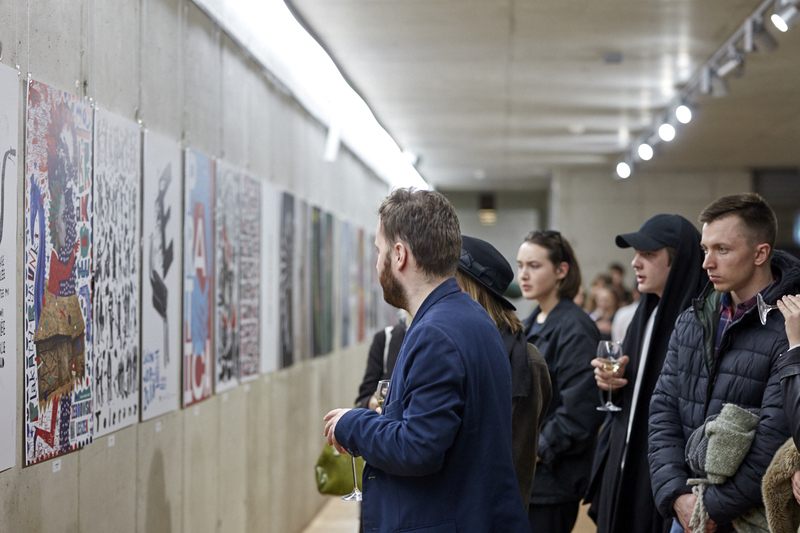 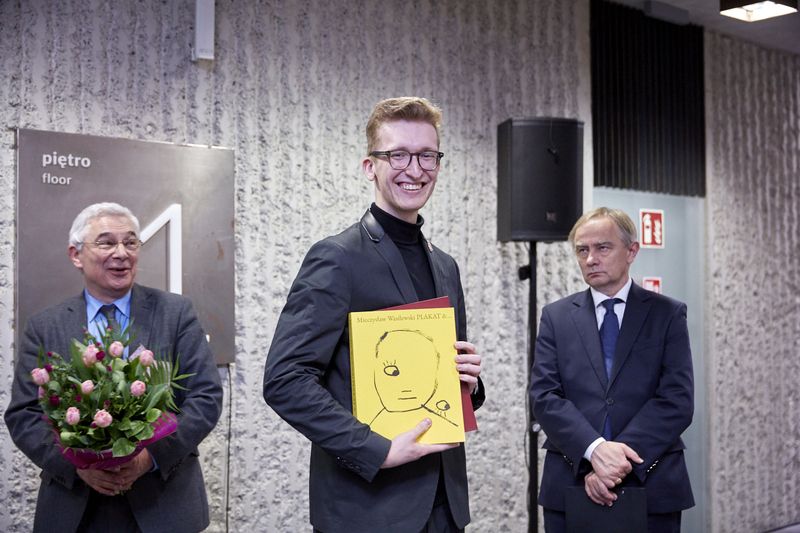 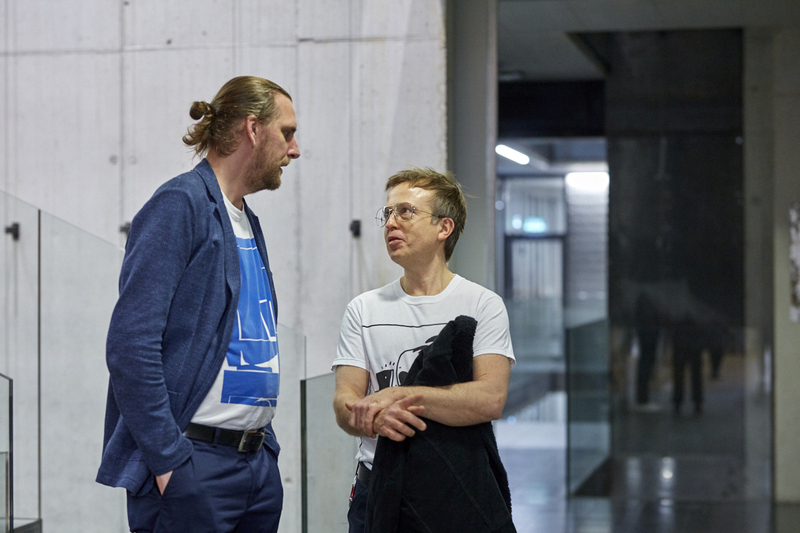 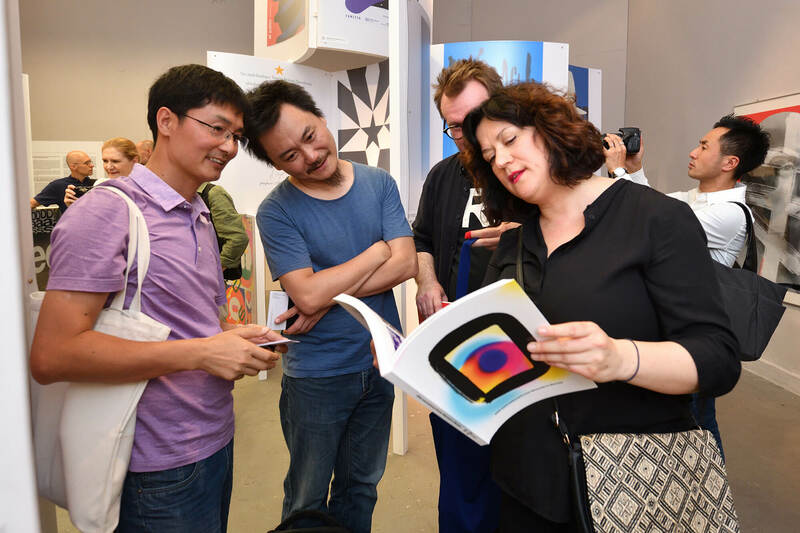 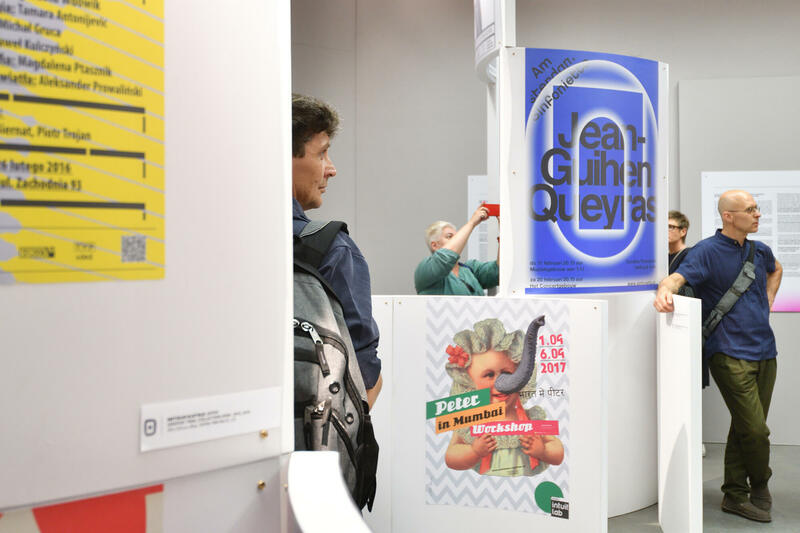 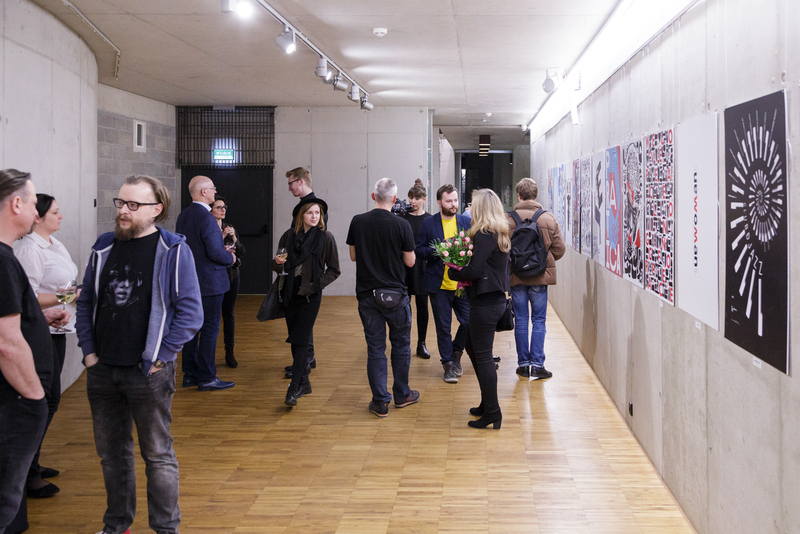 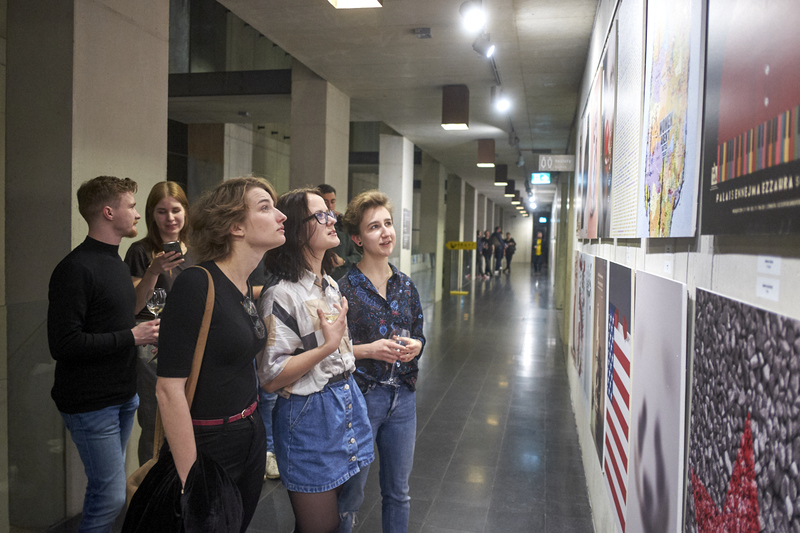 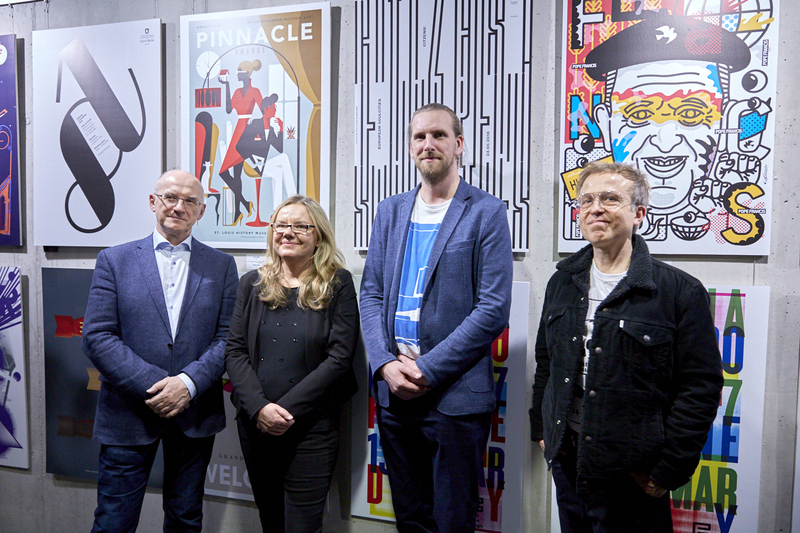 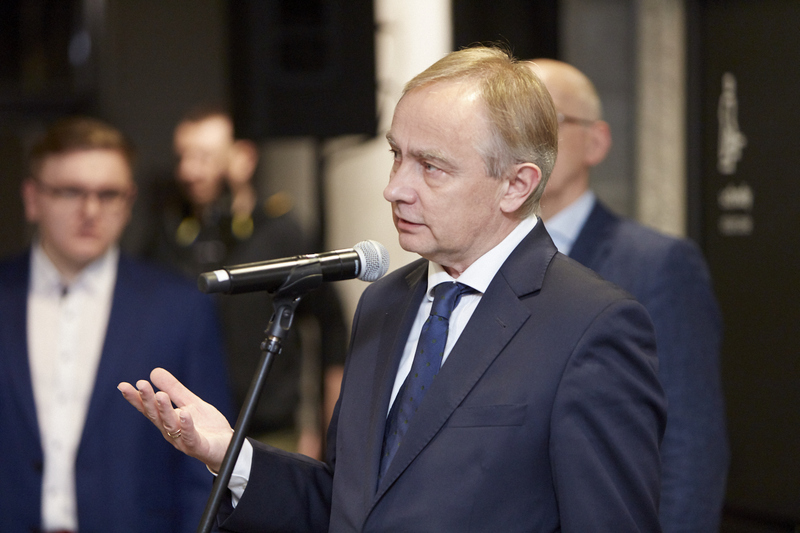 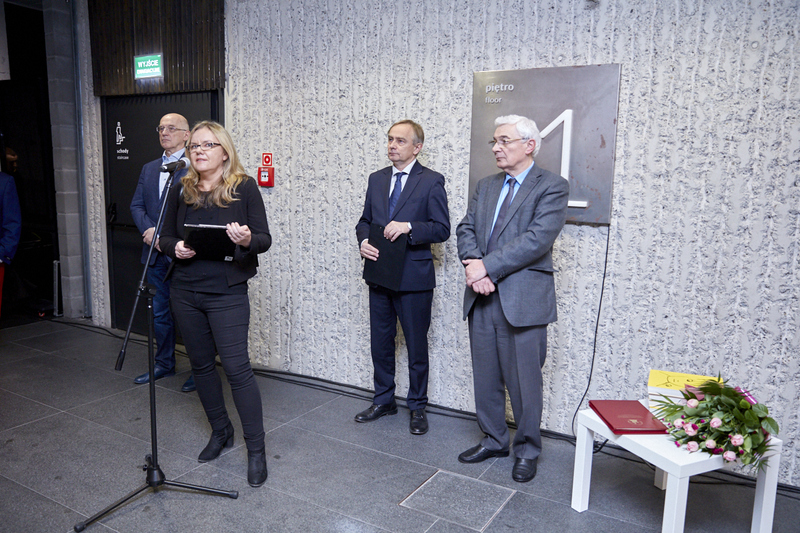 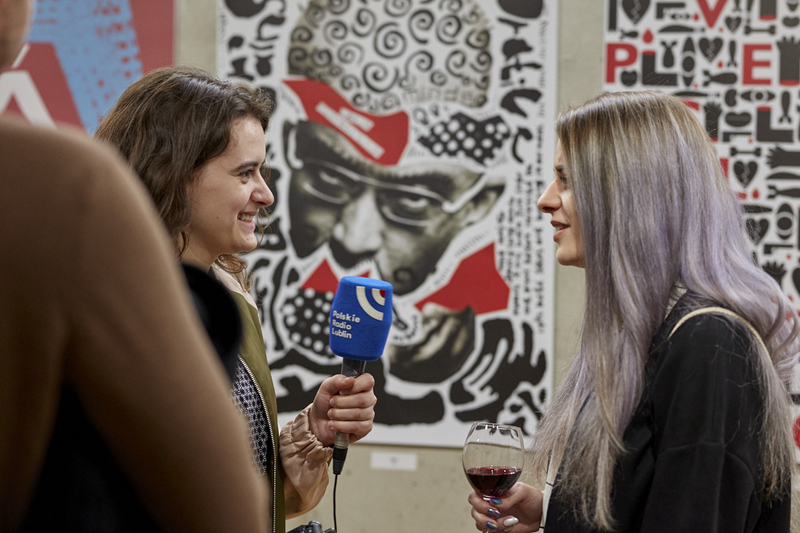 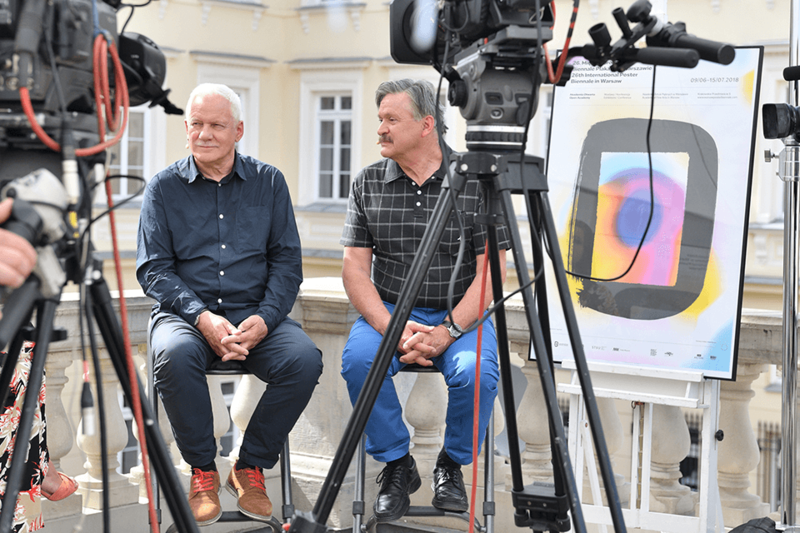 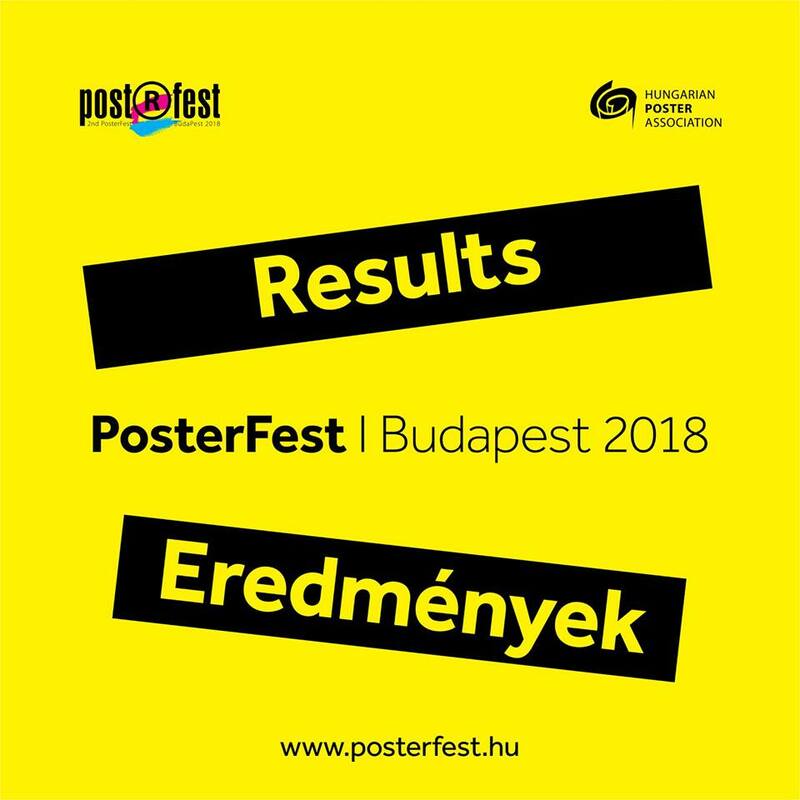 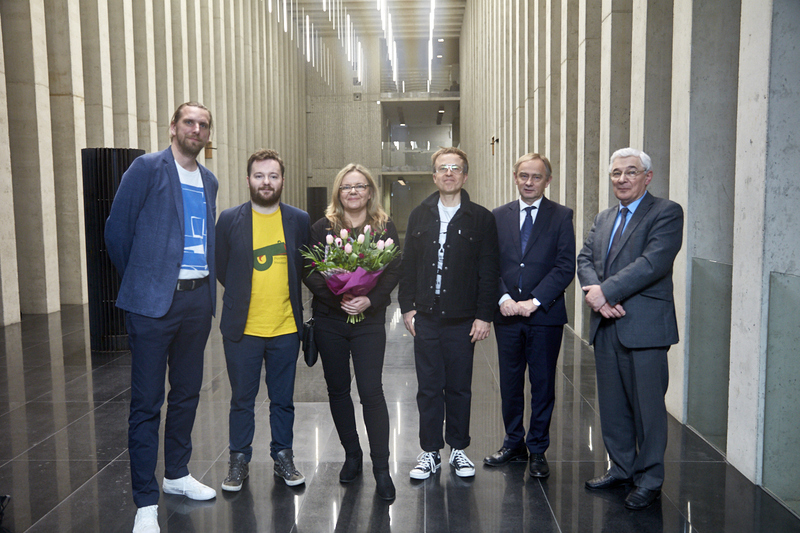 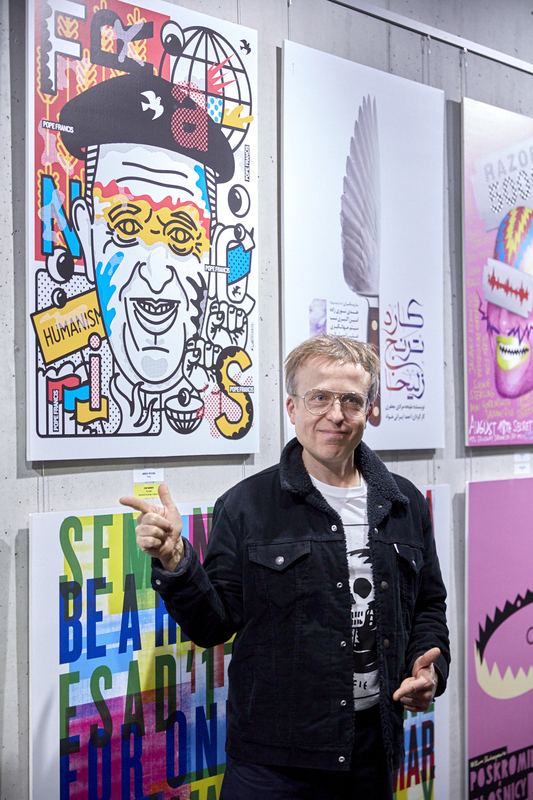 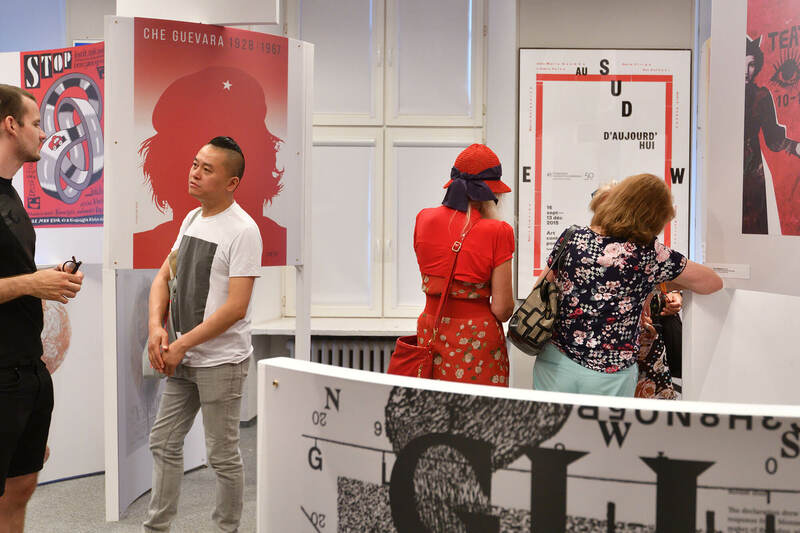 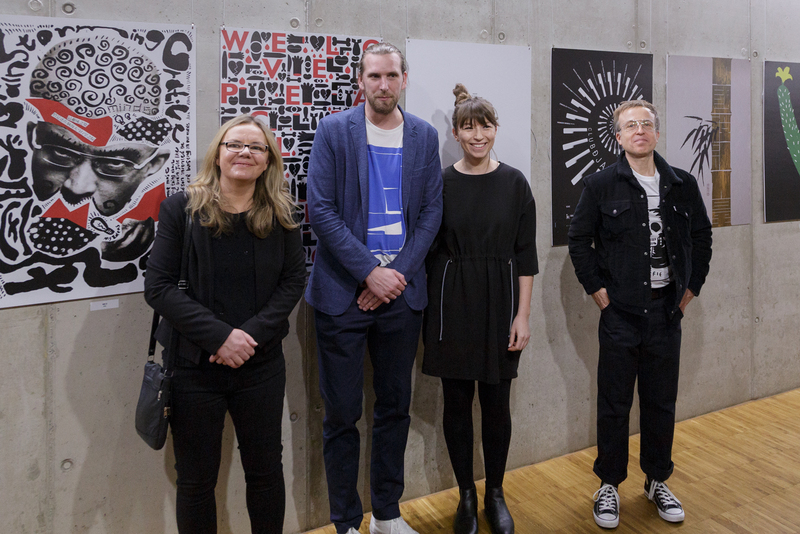 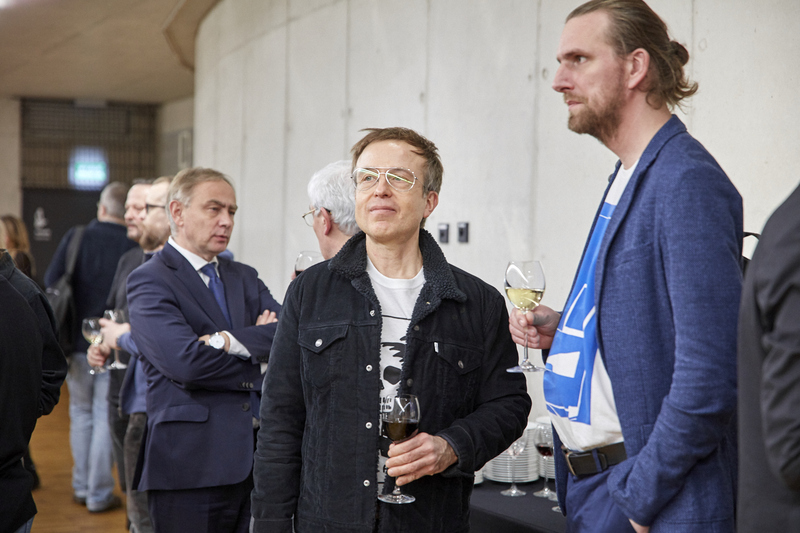 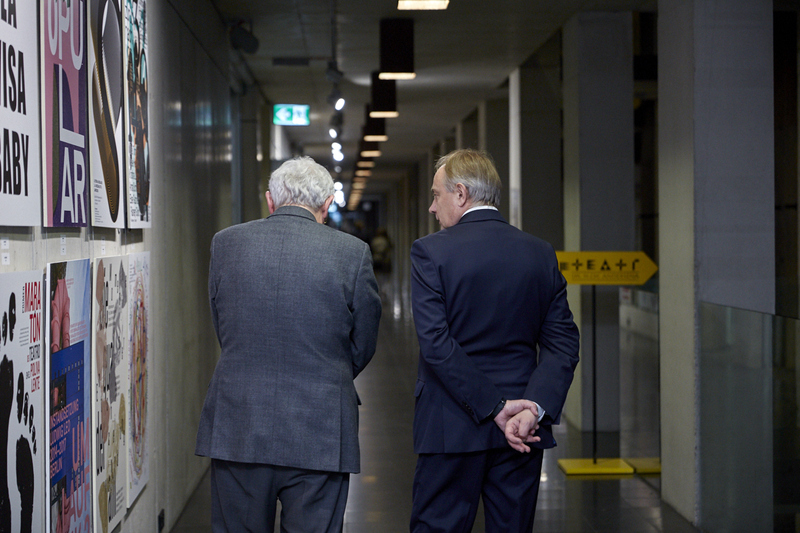 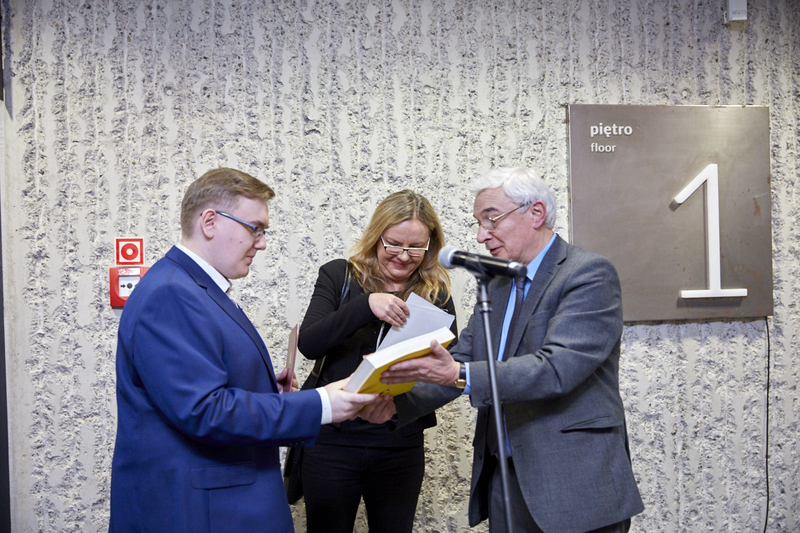 Congratulations to Professor Lech Majewski – President of the International Poster Biennale and the rest of his team for creating such an important event for the poster world. 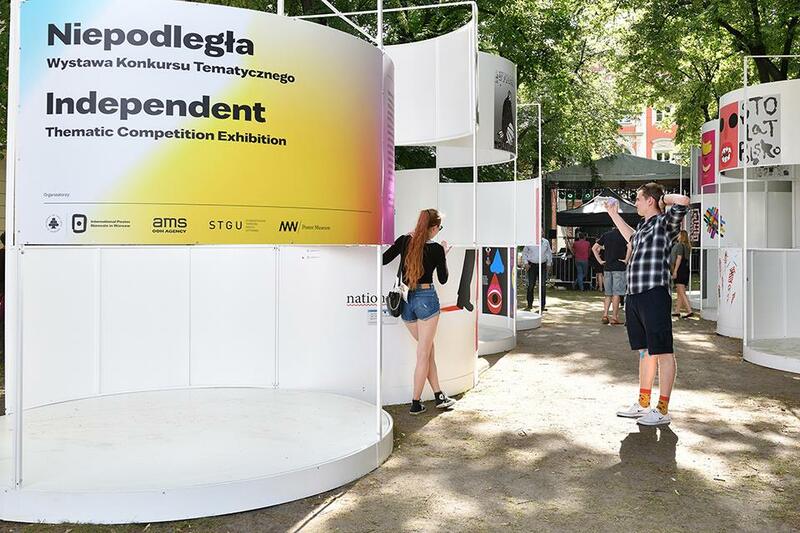 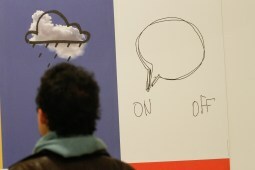 More information about this iconic Biennale can be found on their website. 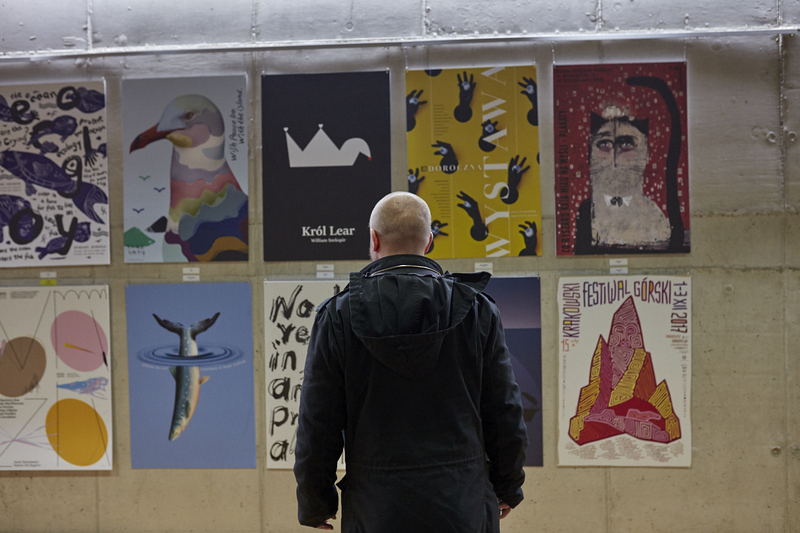 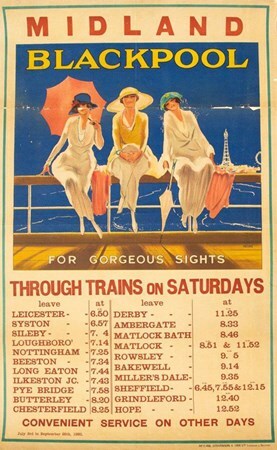 Posters have long been an integral part of public transportation, providing commuters with useful information, ads, and beautiful works of art. 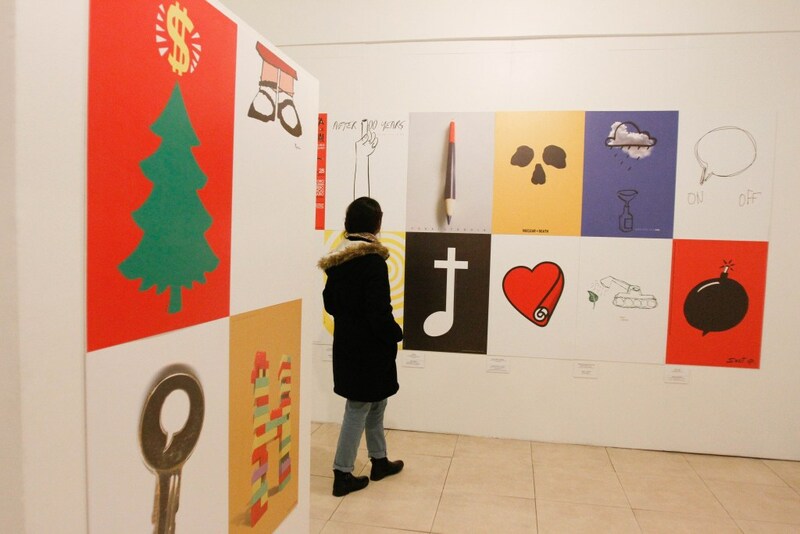 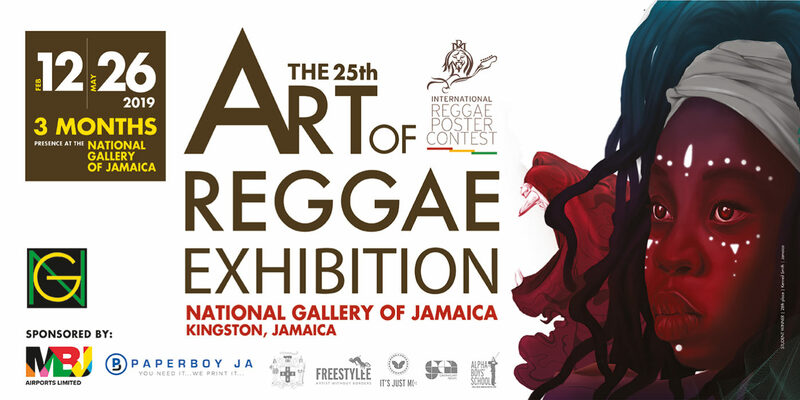 Because of the importance, and long history that posters have played in our daily traveling routines, a poster exhibition of these great artworks has been organized for July 5th, 2018. 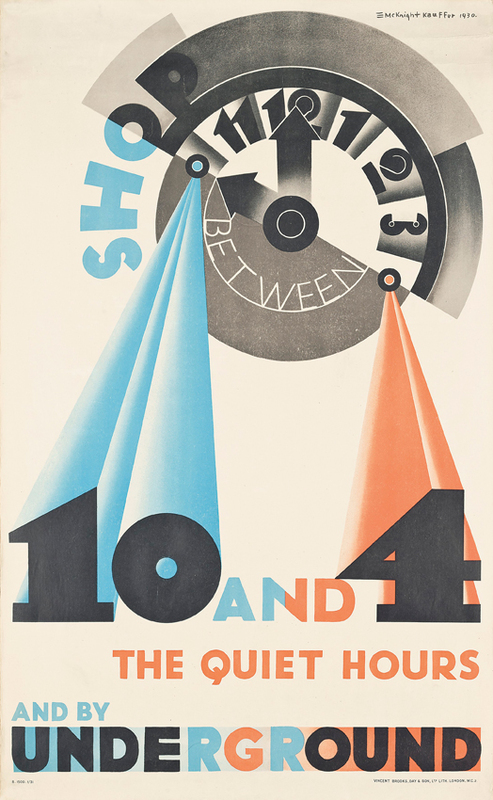 In celebration in 150 years of Connaught Village and The Hyde Park Estate, and in partnership with Tomkinson Churcher, this selling exhibition of vintage London transport and recreation posters features rare and beautiful works dating back decades. 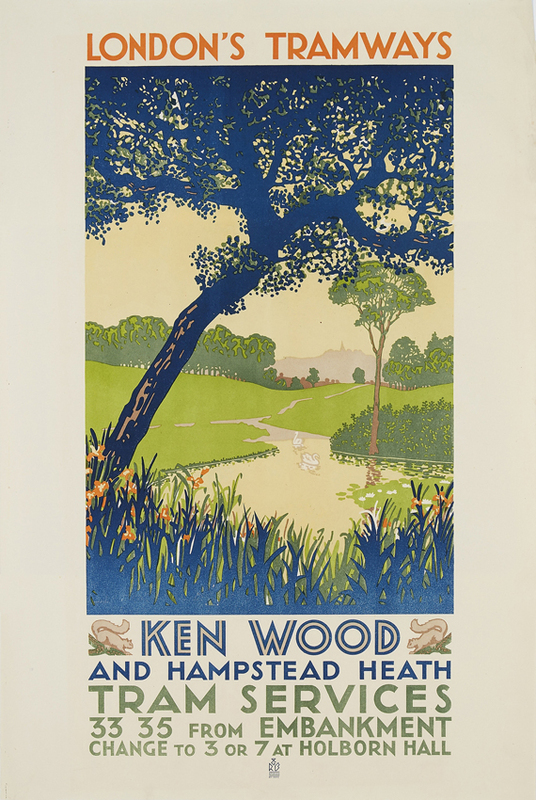 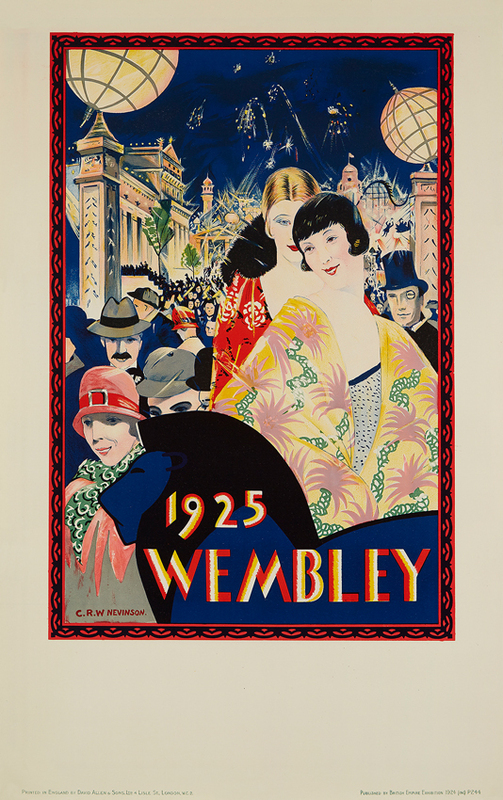 The exhibition “Between the Lines”, features highlights such as rare London Tramways poster of Ken Wood [Kenwood] & Hampstead Heath, created by Ralph & Brown Studios in 1928, and also includes the the work of renowned graphic artist Edward McKnight Kauffer. 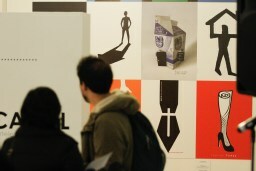 Lyon and Turnbull, 22 Connaught Street, London.